Nollywood: Kosoko makes case for minority languages – Royal Times of Nigeria. Veteran actor Jide Kosoko has advised Motion Picture Producers (MPPs) to include other Nigerian languages outside Hausa, Ibo and Yoruba in their movies for national acceptability and wider patronage. 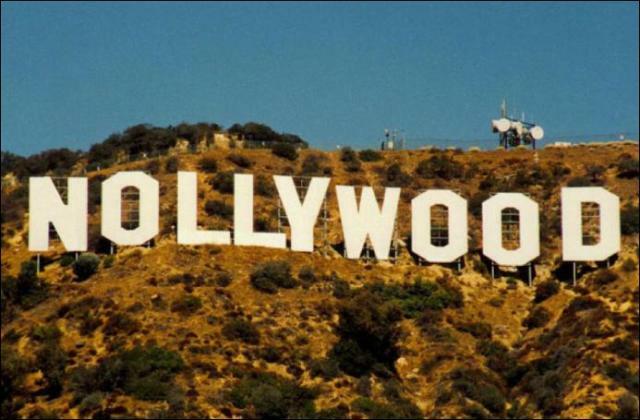 Kosoko said that movies produced in other ethnic Nigerian languages; alongside Yoruba, Igbo and Hausa would project the country’s different cultures globally. Kosoko told the News Agency of Nigeria (NAN) that, “We cannot continue to do movies in Yoruba, Igbo, and Hausa languages leaving out other ethnic cultures that are abound in the country. “We will learn the cultures and traditions of other ethnic groups from across the country when we incorporate their languages in our movies. “Similarly, foreigners will also learn from it because Nigeria is a great nation. “Let us sell Nigeria’s diverse cultures to both Nigerians and foreigners alike by producing movies that promote our cultural diversities,’’ he said. Kosoko also appealed to artists to continue projecting positively the country’s diverse cultures using the three major languages. “ Our people in the Diasporas are watching our films for them to be abreast of developments back home and learn more about their cultures. “They also teach their children about their cultures using instances from the home videos; so that they will not forget their roots. It is a very strong point of showcasing our cultures,’’ he said. He said that Nigerians cannot abandon the English language since it has remained their official language of communication. Kosoko said that, nevertheless, indigenes of each ethnic group should be encouraged to speak their own languages. Kosoko had featured in several Nollywood movies both in English and Yoruba genres.